Featuring two of the country's most notable musical theater performers, Joanna Ampil and MiG Ayesa. (SPOT.ph) The Tony Award-winning musical The Bridges of Madison County based on the best-selling novel by Robert James Waller serenades Manila this month. 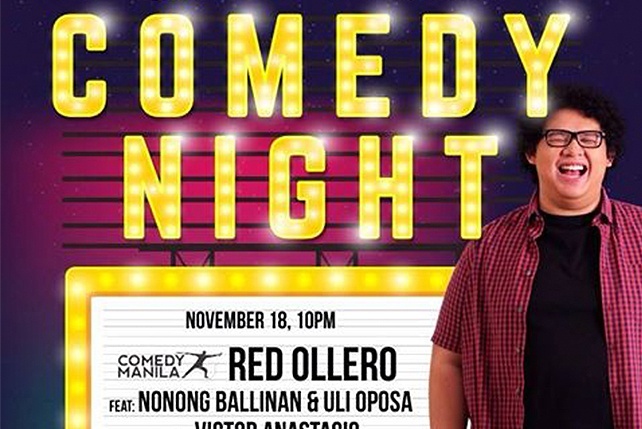 The show is produced by Atlantis Theatrical Entertainment Group (ATEG) under the direction of Bobby Garcia. Two powerhouse Filipino performers of the international musical theater stage lead the cast: Joanna Ampil as Francesca Johnson and MiG Ayesa as Robert Kincaid. 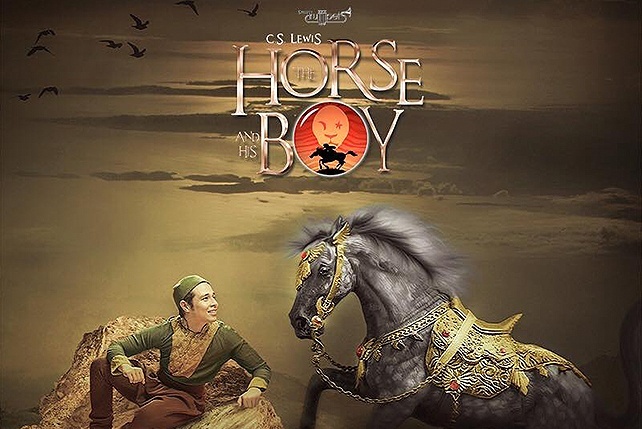 The show runs until December 6 at the Carlos P. Romulo Auditorium. 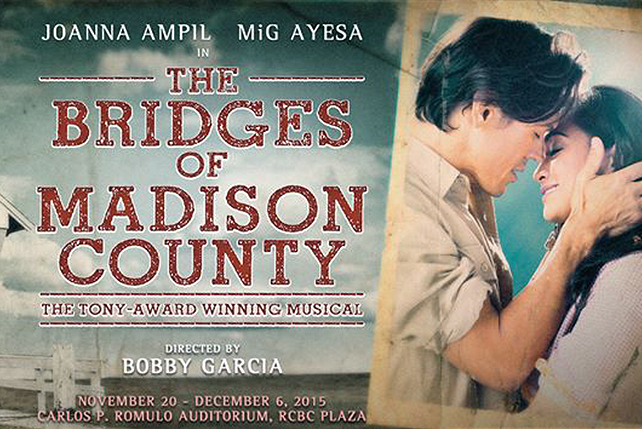 The Bridges of Madison County will be Ampil’s first musical in Manila after a long hiatus. She’s known for playing in West End as Kim in Miss Saigon, Mary Magdalene in Jesus Christ Superstar, Eponine and Fantine in Les Mis, and Christmas Eve in Avenue Q. She has also played Maria in The Sound of Music. MiG Ayesa, on the other hand, has performed on Broadway as Stacee Jaxx in Rock of Ages. The Bridges of Madison County runs until December 6 at the Carlos P. Romulo Auditorium, RCBC Plaza, Ayala Avenue, Makati City. For more information, check out ATEG’s Facebook page.